Pangea Builders Offering On-Site Hands-On Daily, Weekly and Full-Time Training to Assist Crew Members in Building Sustainable Structures — No Experience Necessary! 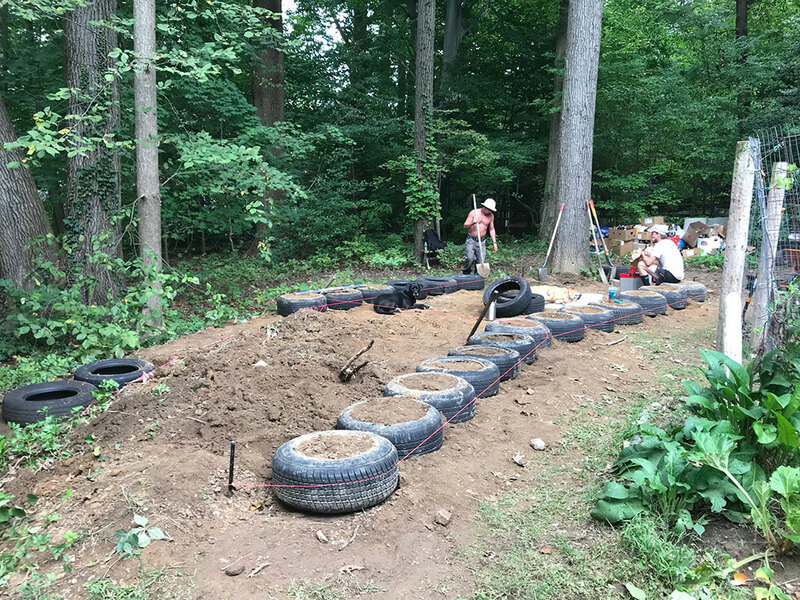 A four-week Earthship Workshop at two separate sites, a “Tiny Earthship” greenhouse in Ambler, PA followed by a gray water systems at a visitor center in Tamaqua, PA is being overseen by Pangea Builders, a company dedicated to teaching sustainable systems, design and construction by demonstration, example and classroom experiences. 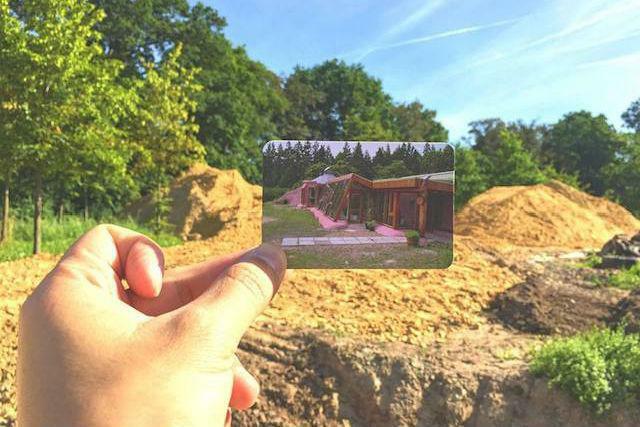 The Ambler project is a ‘Tiny Earthship’ greenhouse which will be the first Earthship within a major city in the U.S. to receive a building permit. 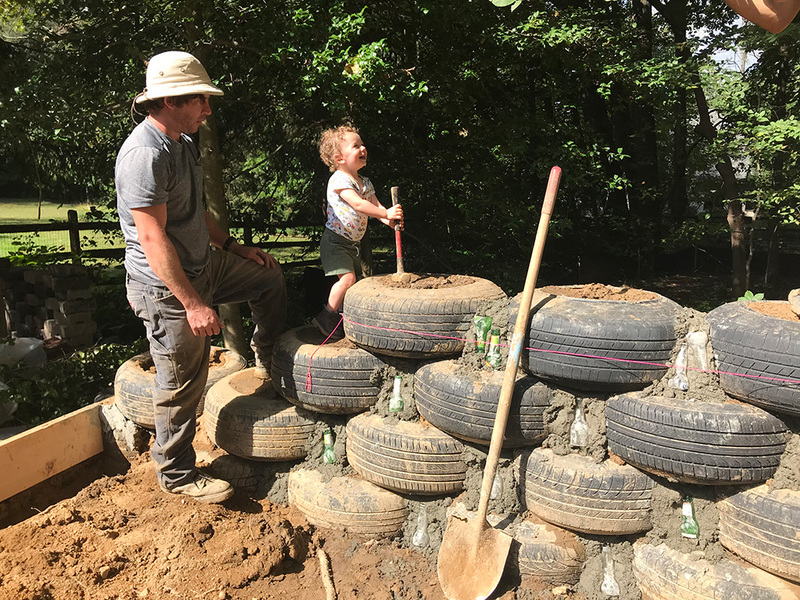 This earthship permit sets a precedence for rammed earth tire walls as a structural wall system across the country. 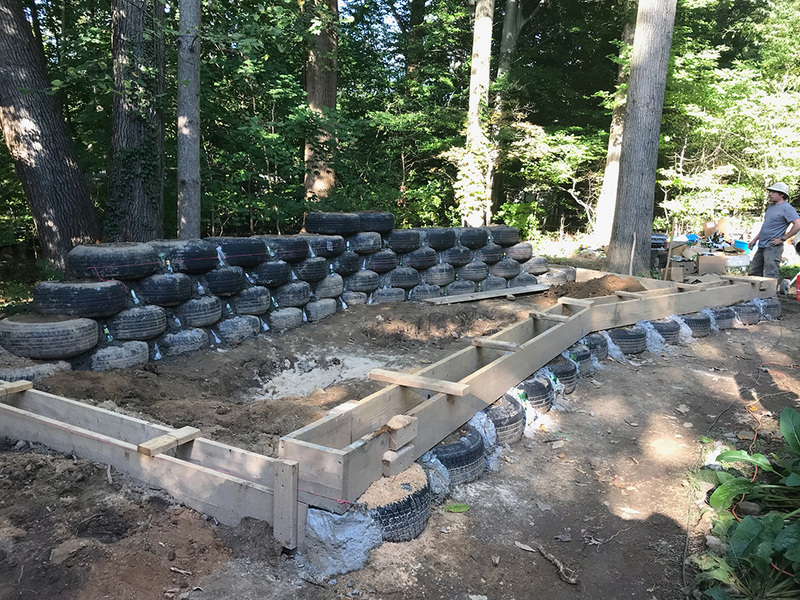 Earthship Construction Images from the field. The Workshop offers and has available daily, weekly and full-time training opportunities to work alongside experienced Pangea crew members. 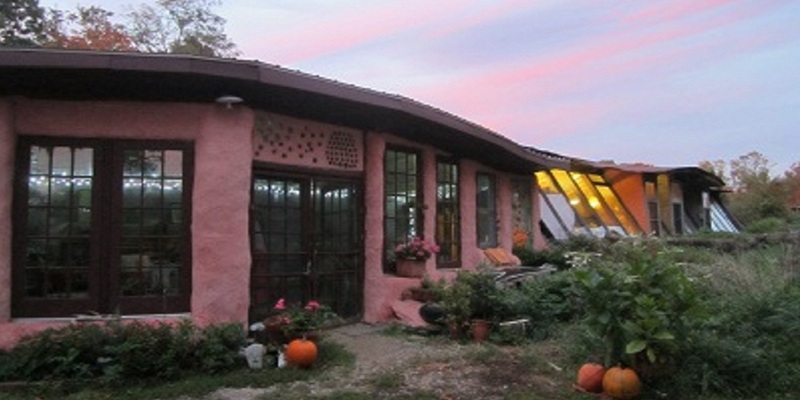 The greenhouse and visitor center are center are locally owned and/or operated. Pangea Builders is committed to providing a hands-on, in-depth learning experience into the world of sustainable design, systems, construction and living by accommodating techniques to all levels of skills and abilities. 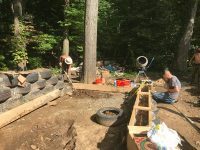 The hands-on will be at the sites with an instructor at all times focusing on construction techniques as well as project management and safety. 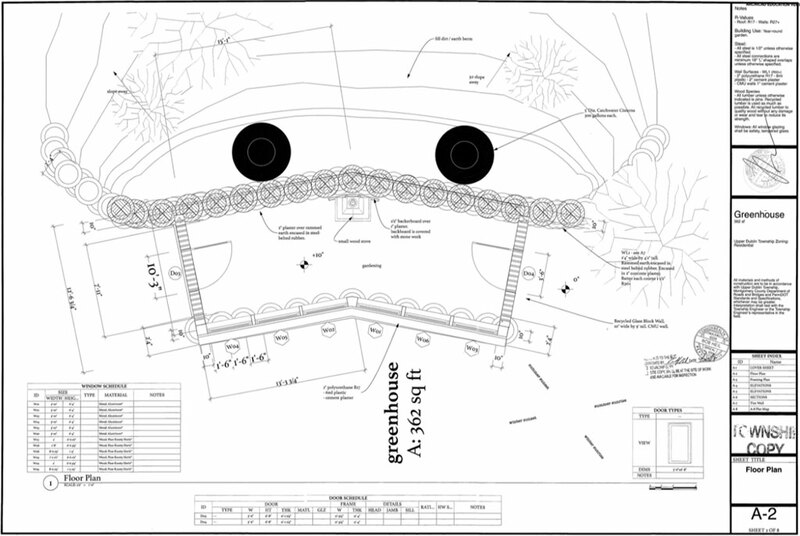 Classroom time will be a combination of slide presentations, hand-outs and chalk board lessons. 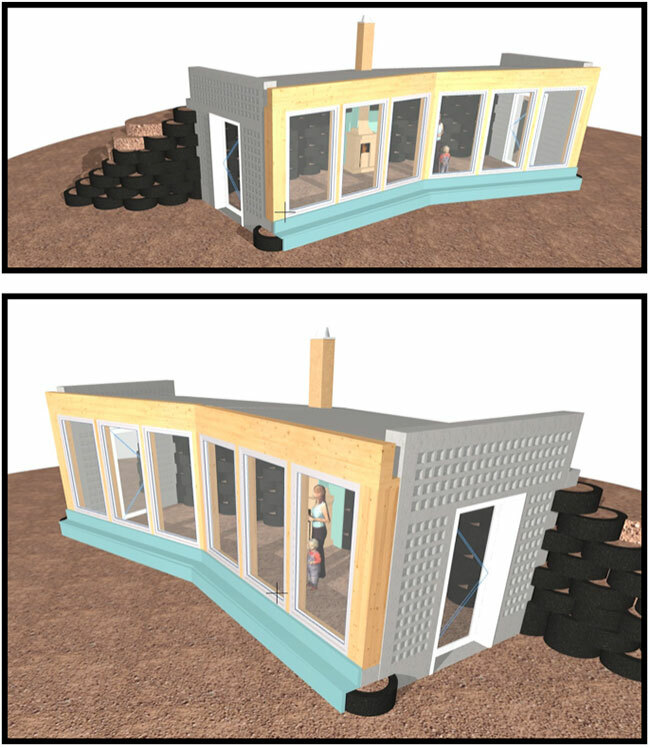 The Tamaqua visitor center grey water and black water project will primarily be hands-on, and taught prior to arrival..
What is an Earthship? 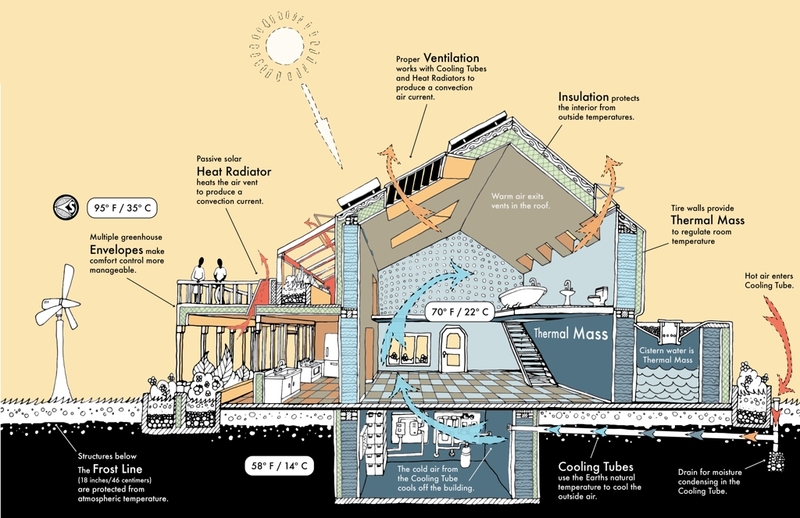 An Earthship is a type of passive solar house constructed of both natural and upcycled materials (such as tired solidly packed with soil/earth). 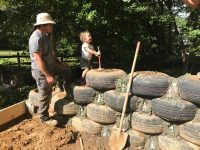 Earthships can/have been and are being built in all parts of the world, in any climate (with a permit) while continuing to provide electricity, potable water, contained sewage treatment and sustainable food production. 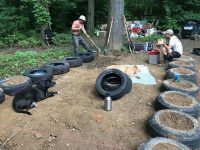 For inquiries about student participation or other aspects of Pangea Earthship School and/or the Ambler and Tamaqua projects, go to the Earthship Builders School at PangeaBuilders.com. 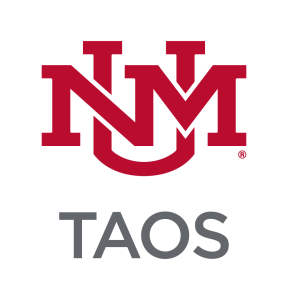 Daily registration is $50 per day, one full week is $300. 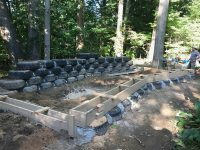 The full four-week session is $1,200 Information about accommodations is also available through Pangea Builders.